The world isn’t always a happy place. People have needs and desires they’re not getting fulfilled. They have concerns about the security, safety, and future. Businesses tend to capitalize on these worries by working against them. But they can capitalize even more by utilizing the power of positivity. We’re going to take a look at how you inject every step of the customer’s journey with that positivity and what it can offer you in terms of returns. Businesses are there to fulfill a need, ease a worry, or stop a concern. But don’t make the mistake of focusing on what your customer lacks or what your customer base, in general, is missing. Studies have shown that positive social proof in marketing and examples of what your product or service has to offer are much more effective. Create a story not of a need fulfilled in your marketing, but a customer success story. Marketing is a good first step, but many businesses will have the one-to-one conversation with the customer. Sometimes, it’s through content, other times it’s through an online chat, phone call or face-to-face. The key to success in making sales through internet marketing is making that connection. Through active listening, you’re a lot more likely to hear the crux of what might make the deal more appealing to them. That gives you the opportunity to tailor the offer just right. You’re also likely to hear little bonuses like things you share in common or personal details that you can later insert into the conversation. It shows that you’re listening, that you have an interest in not just the sale, but a pleasant interaction, and that can make your potential customer much happier. The better their frame of mind, the better any deal you offer is going to look. It’s easy to say “got mine”, and abandon a customer once you have their money and you’ve delivered your product or service. Even if you think the quality of the business speaks for itself, you can take the time to capitalize on their happy reception and put the cherry on the cake, so to speak. 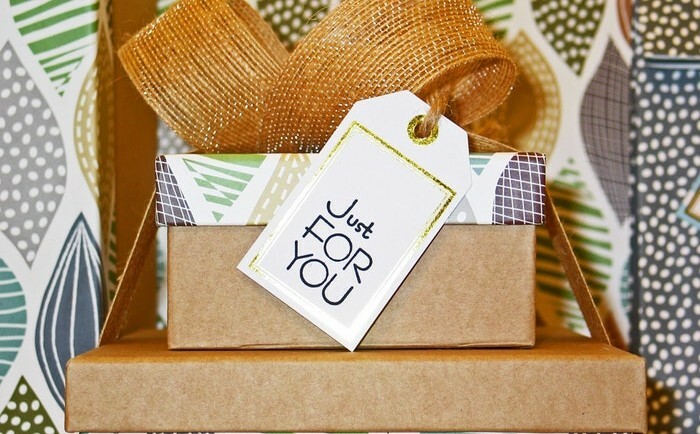 Investing a little in extra customer satisfaction can have a profound emotional impact, whether it’s a handwritten thank you note, an email to check up on them a little later, a candy bar with a delivery. The happier they are at the end of the customer-business relationship, the fonder their memories and the higher their esteem of you. That makes them a lot more likely to come back in future or spread good word-of-mouth about the business. Simply put, the more positive an emotion your customer can associate with your business in any step, the more likely you are to complete that step. If they’re happy during the marketing, they’re more likely to have an interest. If they’re happy with the sales pitch, they’re more likely to convert. If they’re happy with service, they’re more likely to return and refer. Keep the power of positivity in the business and make sure the odds are always in your favor. Just How Financially Delicious Is A Snacking Startup?